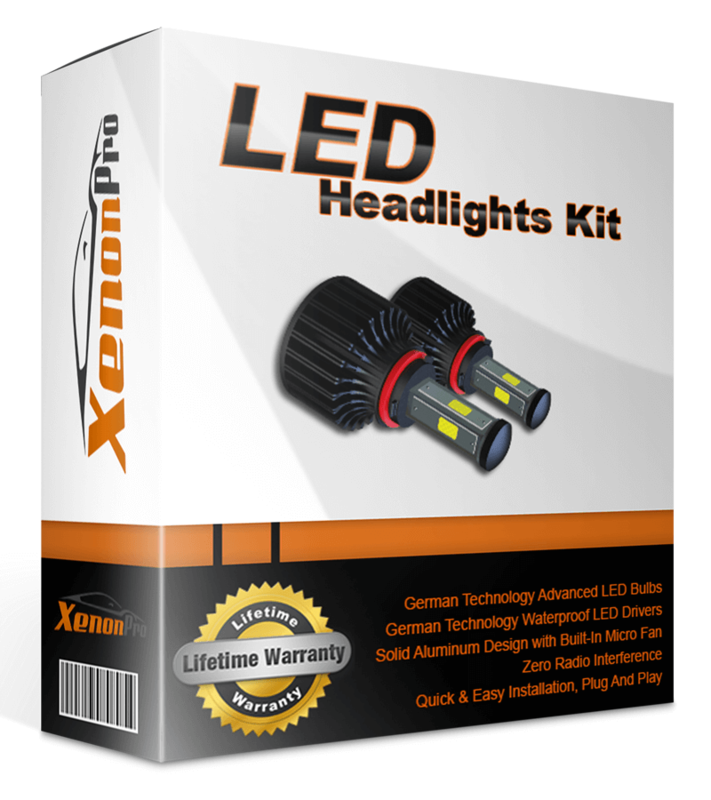 XenonPro offers a great selection of Quality Xenon HID Conversion Kits, LED Headlights & Dash Cams. Our line of car cameras are the latest in on-board video surveillance. 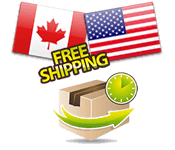 Thousands of satisfied customers have taken advantage of our Lifetime Warranty and Free Shipping. 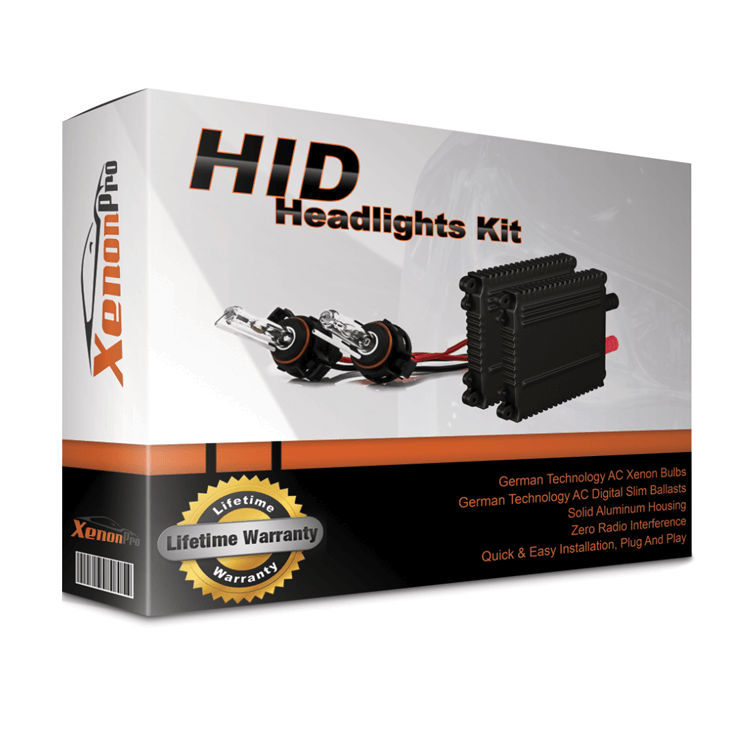 Our plug & play products include everything needed to properly install on your vehicle.